As it is widely known, the purchase of a car is a big investment, regardless if it’s for personal use or the whole family. An inappropriate vehicle purchase (one that does not tally with needs nor purchasing power) means that one could end up ‘tied’ to a long-term liability (minimum of 5 years, maximum of 9 years if a loan is taken from local financial institutions). Even in the case where an individual wishes to sell his or her car, the value that the car will be sold for will be less than the amount that has to be paid bank to the loan issuer. With Hari Raya Aidilfitri just around the corner, we’re spoilt for choice with a myriad of promotions from various car companies. That’s not surprising; consumers love new things – new clothes, new furniture, and especially new cars. Rebates and discounts are great incentives to encourage consumers to purchase a new car. There’s no harm in purchasing a new car, as long as one can afford the price and the maintenance required to keep it running safely. However, statistics show that car loans are among the main reasons why young people face bankruptcy easily (refer to statistics from the Malaysian Department of Insolvency). Based on the financial situations of those who seek counselling, we’ve observed that misjudging affordability is one main reason for financial issues. We often receive tips on how to make vehicle purchasing decisions via social media, so with this article we’ll attempt to analyse some of the said tips which have been shared online as mentioned. 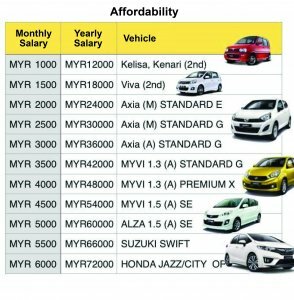 If a person’s monthly salary is RM 1,000, he or she can only afford to buy a car valued at RM 12,000. Considering that there are no new cars on the market within that price range, this means the person would need to purchase a second-hand car. Is the salary stated above a nett value or otherwise? After deductions like EPF and Socso, one is left with an estimated RM900 only. That means the car that this person can afford would be worth less (RM900 X 12 months = RM10,800 only). Should the car be purchased by cash or via loan? If cash is used, a longer time frame is needed before the car will be received. This is because if the salary amounts to RM900, one can only possibly save about RM200 a month. If that saved amount is invested in ASB at the rate of 7.25% dividend, one can only amass the required amount after 47 months. The calculation is based on the Monthly Car Payment Car at 4% interest rate and loan term of 5 years. RM10,800 for the car means we have to pay a total of RM216 a month for 5 years to have the car. But do we have to take into account all the expenses to be incurred after buying a car? The figure below illustrates rough monthly expenses (if we pay RM900 a month and have a car). The question is, based on the diagram above, can we really afford to buy the vehicle? Let’s take another example, suppose we earn RM6,000 net salary per month and we are able to buy a car costing RM72,000 such as a Honda Jazz or Honda City and so on. At a 3% interest rate (loan term 9 years), we have to pay a total of RM850 a month to financial institutions. If the car is big, other expenses would be higher. Oil may come to RM 500 a month, and we estimate the toll fare to be around RM 100 per month. Maintenance would be about RM 250 every 6 months, insurance and road tax RM3000 per year (No NCD). The cost incurred to maintain the car is RM 1,741 per month (with no cost for repair). After deducting car expenses, the money we are left with is only RM 4,258 per month for all other expenses. Say we have a home loan of RM 2,000 per month (house price RM400,000, 4.5% interest rate, loan term of 35 years). The balance of the money left is RM 2,258 per month for other expenses such as utilities, schooling of children, and so on. What we’re saying here is that the tips given above have disadvantages, and hopefully readers do not take them literally without doing more thorough research first. 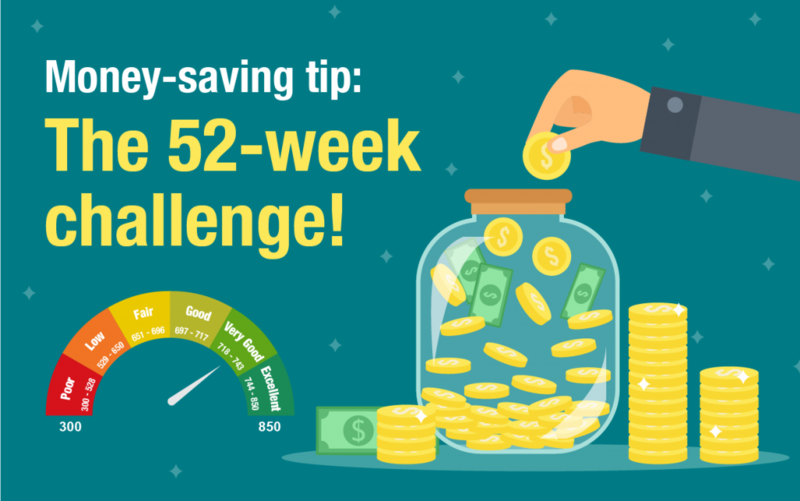 Tip # 2: The value of the car you should buy with a loan should equate to monthly payments that don’t exceed 15% of your monthly salary (loan repayment period must not exceed 5 years). Let us examine the effectiveness of this tip. The salary is RM900 per month, and 15% of the salary is RM135 per month. The maximum value of a car that can be purchased is RM 6,750 (based on the calculation of vehicle loans). But as per Tip 1, this does not take into consideration all expenses incurred when buying a car. The figure below illustrates rough monthly expenses if we pay RM900 a month for a car. What about the person who earns RM6,000 a month, and 15% of the salary is RM 900 per month? This means the person can only buy a car with a maximum value of RM45,000. This also means that the cost to maintain the car is lower than per Tip 1 above. If an individual takes a loan period of 9 years, he or she only needs to pay RM530 a month (less than 10% of their net salary). In our opinion Tip # 2 is more conservative compared to Tip # 1. 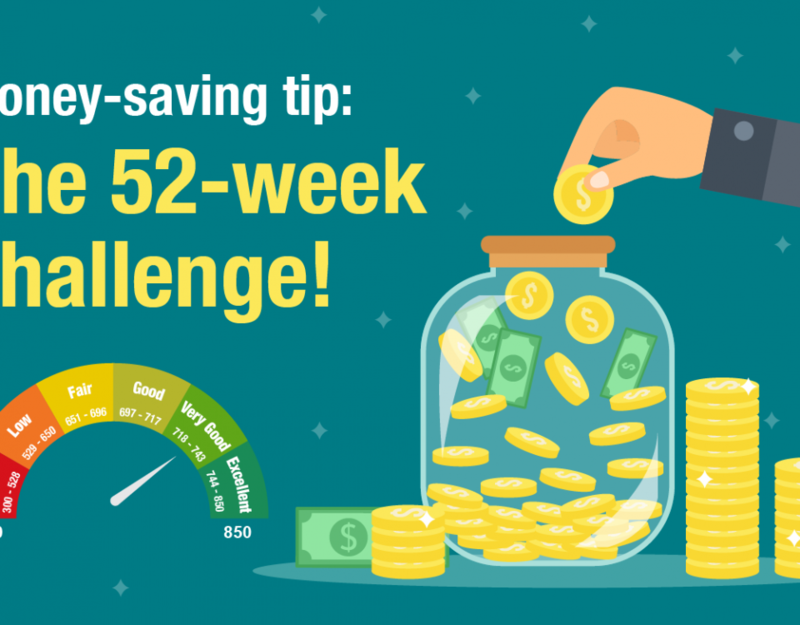 However, there are drawbacks – both these tips do not take into account the amount of the minimum wage before being able to have a car; also the expenses to be borne by the vehicle owner. In our view, the best way to estimate our ability to buy (afford) a car is to take into account all the expenses in advance such as housing, food, children, savings or investments (minimum of 10% of the monthly salary), insurance or Takaful and other needs. Only after taking into account all commitments and expenses, we will be able to estimate the remaining balance. When we divide the remaining two, the resulting figure is the amount that we can afford for monthly car payments. The other half is to maintain the car, including fuel, tolls and so on. 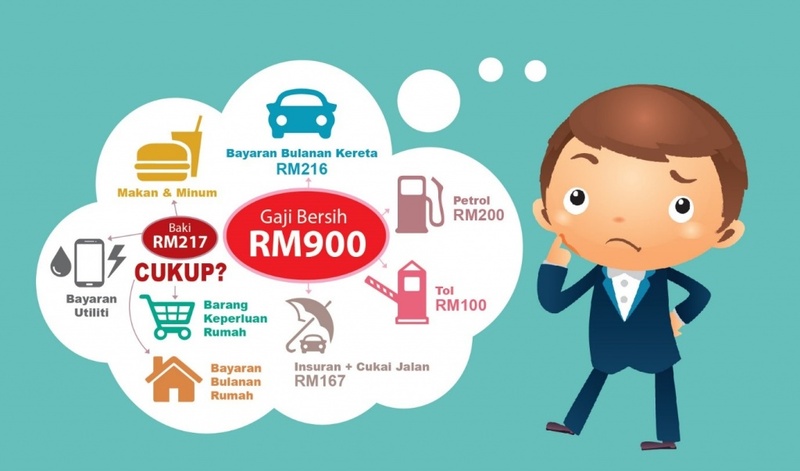 At a salary of RM900 (minus the cost of living, the remaining amount is RM100) means one can only afford a car with an installment of RM50 a month. In other words, one cannot afford a car. At a salary of RM6,000 (minus the cost of living, the remaining amount is RM 1,500) which means we can only afford to buy a car that costs RM750 per month (loan 9 years). We can buy a car costing RM63,000 like an Alza. In conclusion, we have to evaluate ourselves and our financial status well to be sure we can afford to purchase a vehicle. However, if there is no real need to buy a new vehicle, then it is best avoided.